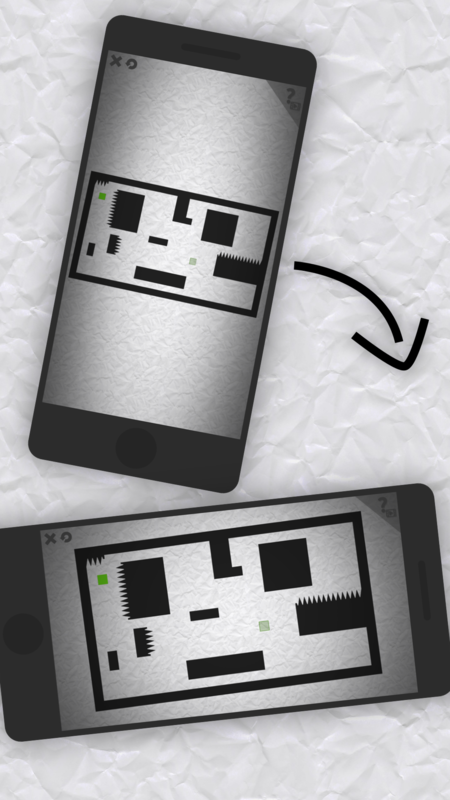 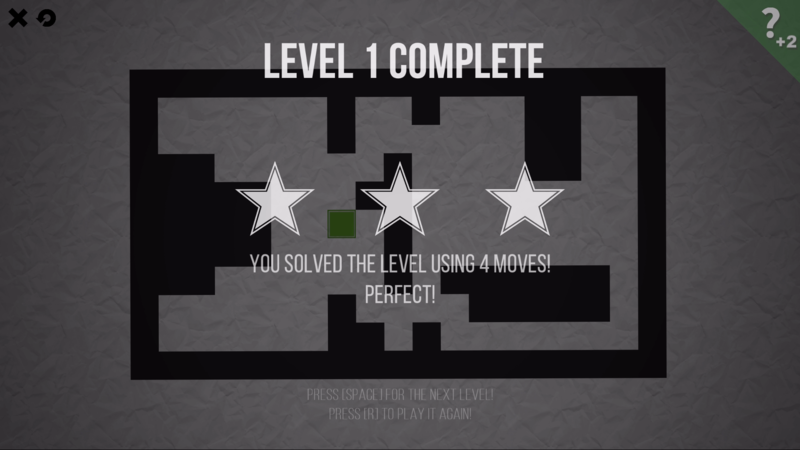 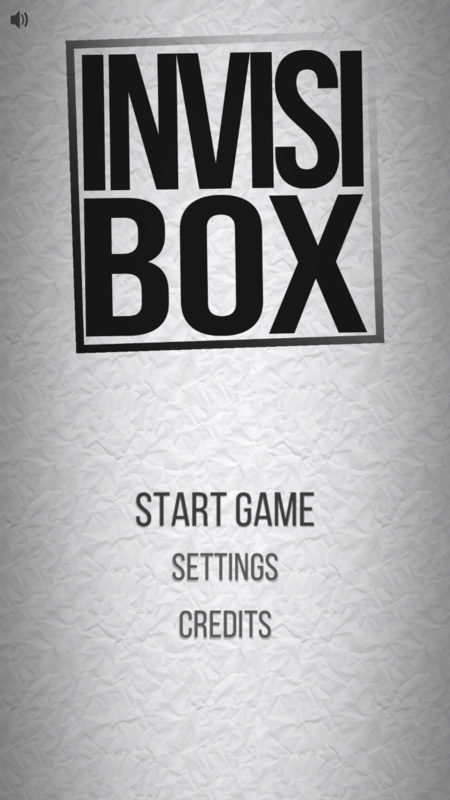 Invisibox is a unique puzzle game where you control invisible boxes that have to reach their goal positions in challenging sliding puzzles. 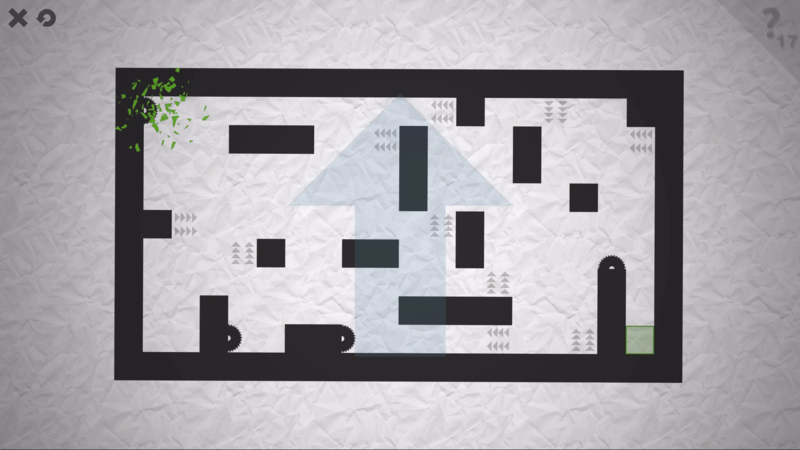 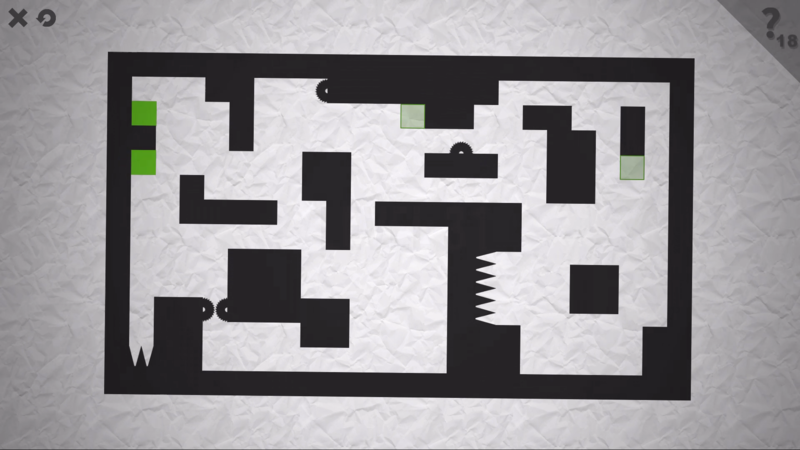 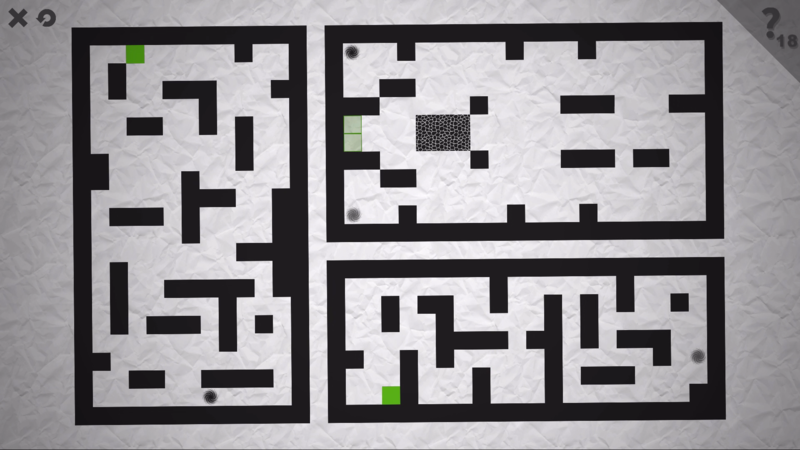 Invisibox brings sliding puzzles to a new level. 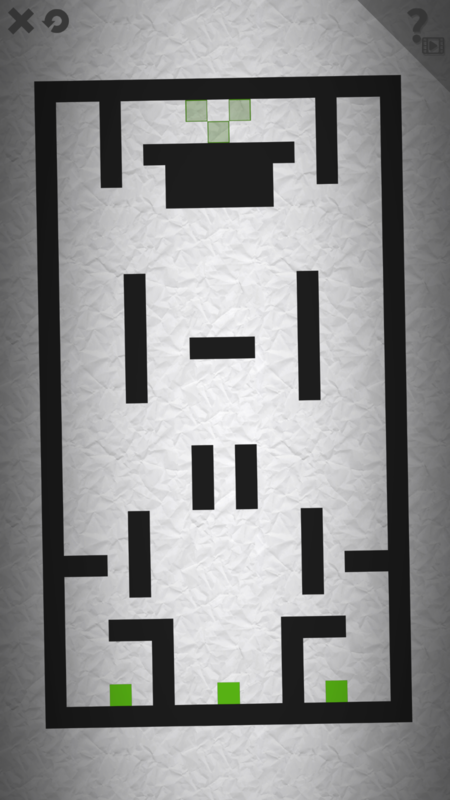 You are stuck? 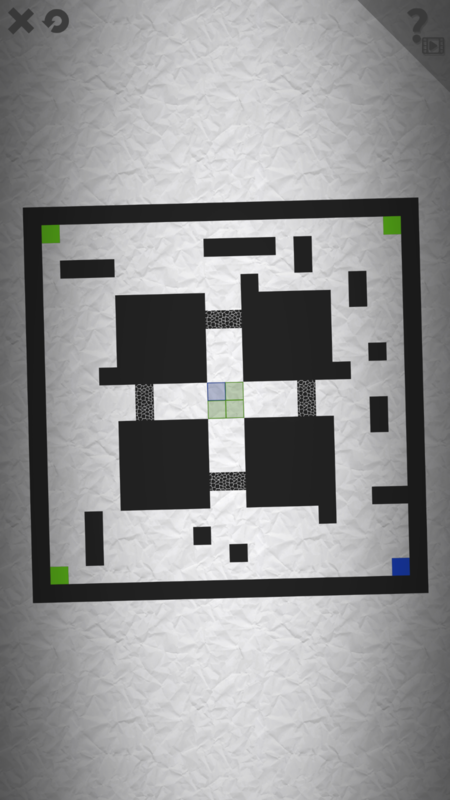 Use a Helper Power up to make the boxes visible!